Congratulate President-Elect Trump and support his pro-life agenda! IMPORTANT NOTE: After signing the petition you will be given the option to mail a customized postcard to Trump expressing your support for his pro-life initiatives, and urging him to follow through on his pro-life promises as soon as possible. - sign the Pain Capable Unborn Child Protection Act, which would end painful, gruesome late-term abortions. 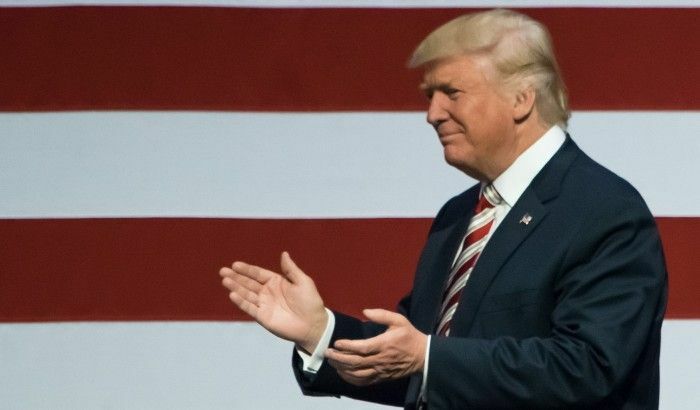 Trump now needs his pro-life supporters to encourage him to follow through on these promises without delay, and to let him know that he will have our full support when the going gets tough and pro-abortion Democrats and others try to stand in the way! Sign the petition, and then select the option to send a personalized postcard to Trump urging him to keep his promises, and expressing your support for his pro-life and pro-religious-freedom efforts. In the next step you'll have the option to send out an email or postcard to Donald J. Trump.